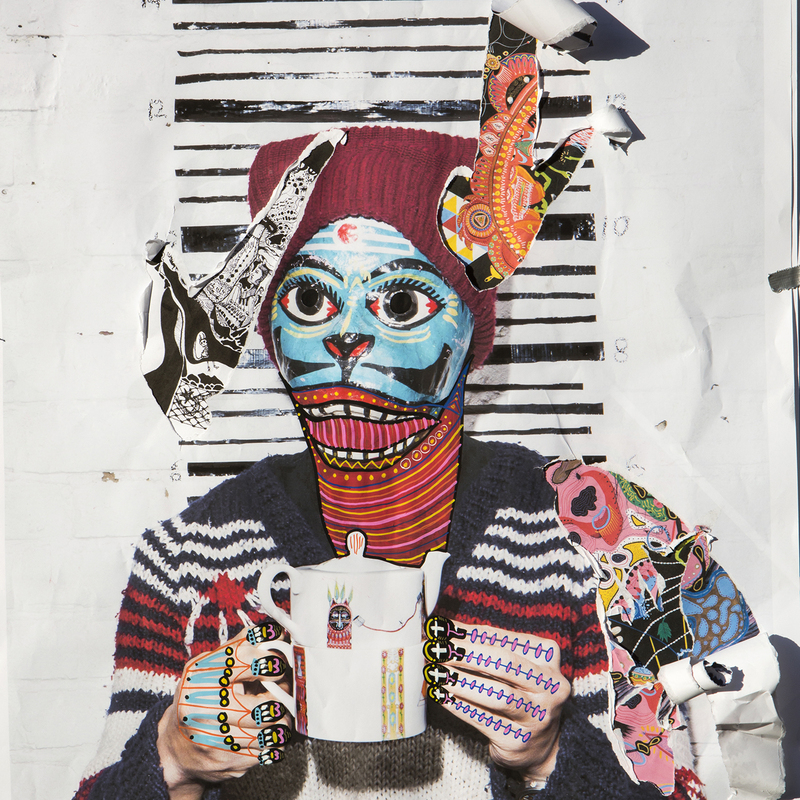 Pakal is a London based artist, the alter ego of an established artist. It is an alternative expression – the introvert aspect of the artist. Pakal chooses not to reveal his/her identity, origins or even gender, in order to remove any judgement and to detach comparison from its other work; to let the art remain its own autonomous context. In doing so, the art comes directly as an expression of the interior world, the result of a visceral process, a spiritual exorcism, like an echo of the soul. Free from boundaries, borders, or labels to locate the creator in a time and a body, the artist also invites the viewer to find their own connections in the work. 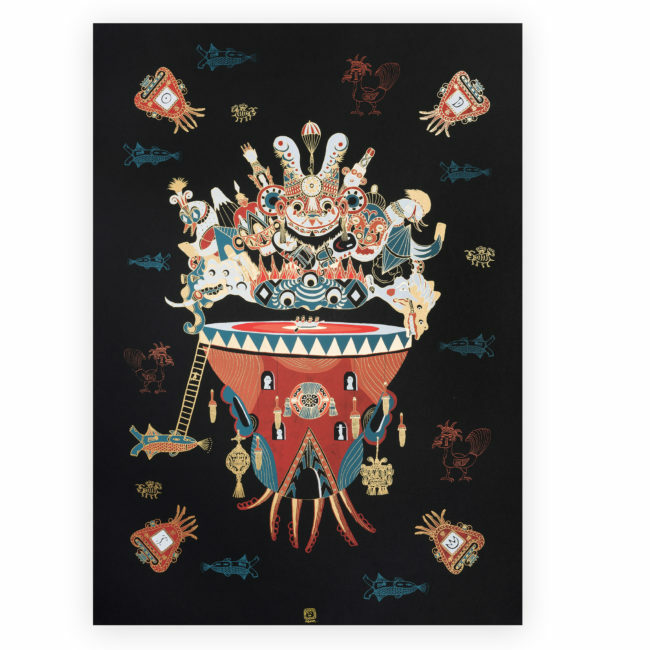 Pakal’s uses of vivid colours and mixed media along with the mysterious background and connection with the Far East and Indigenous art of Central American add to the intrigue in the artwork.